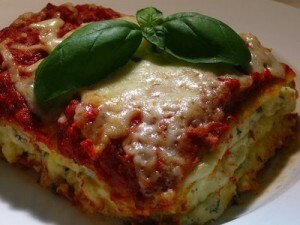 A classic Italian pasta casserole dish which consists of alternate layers of pasta, cheese, minced meat and tomato and white sauces. Bread coated with minced chicken, shrimp and egg whites and shallow fried. 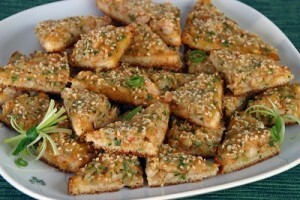 This recipe is adopted from famous shrimp toast from Thailand. 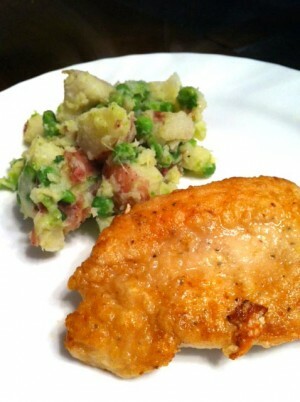 A quick and simple recipe to make, and super-tasty! 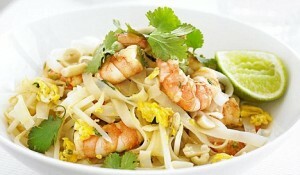 Good both for the vegetarian Thai food lover, or just add shrimp for those who like seafood. Excellent for both lunch and supper. A quick snack which is made with the left over edges of bread. 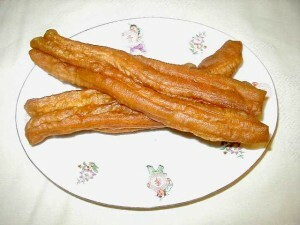 Nibble the chrunchy sticks with tea or coffee. 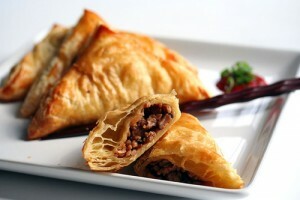 Fresh homemade Samosas which is slightly different in taste and ingredeints but very delicious to eat. 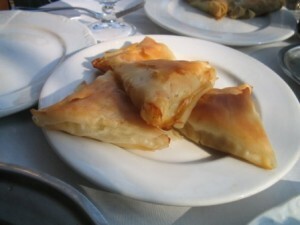 Best serve with spicy tomato sauce. 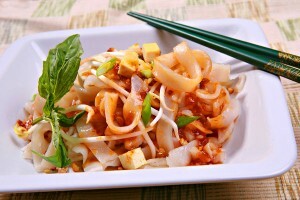 Quick and easy stir fry noodles seasoned with sweet and spicy sauce, vegetables and crushed peanuts. 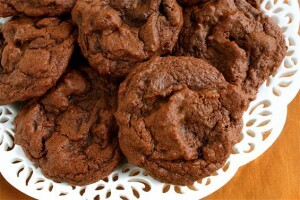 Chocolate chip cookies mixed with some melted chocolate chips and baked with more chocolate chips. 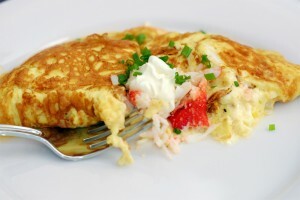 A delectable Cream cheese omelette garnished with Sour cream and Chives.